Continue reading "Stallholders for November Market!" Continue reading "October Market Line Up!!" Stirchley Community Market IS back for April! 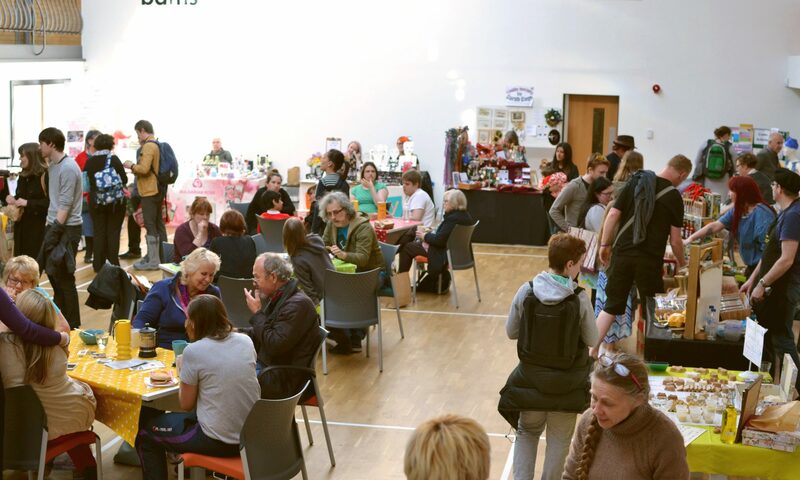 Continue reading "Stirchley Community Market IS back for April!"